TPC Louisiana shared a post. All Adidas, Oakley & FootJoy Apparel - 50% off! All Women's Apparel - 50% off! All Shoes - 35% off! Official twitter account for TPC Louisiana, host of the Zurich Classic of New Orleans. April 22-28, 2019. 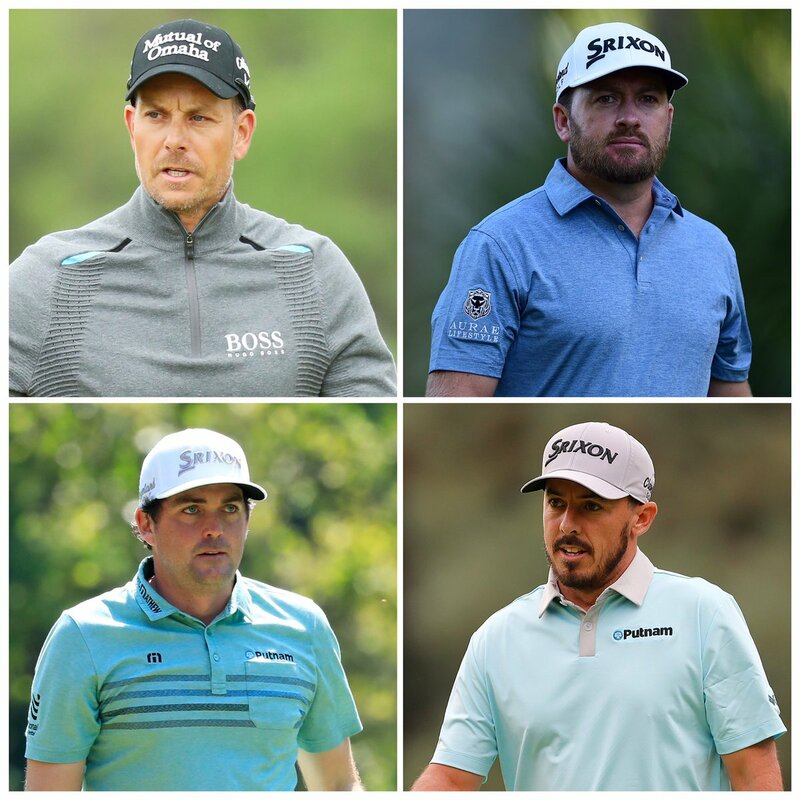 Major Championship winners @henrikstenson and @Graeme_McDowell will be pairing up for the 2019 Zurich Classic! 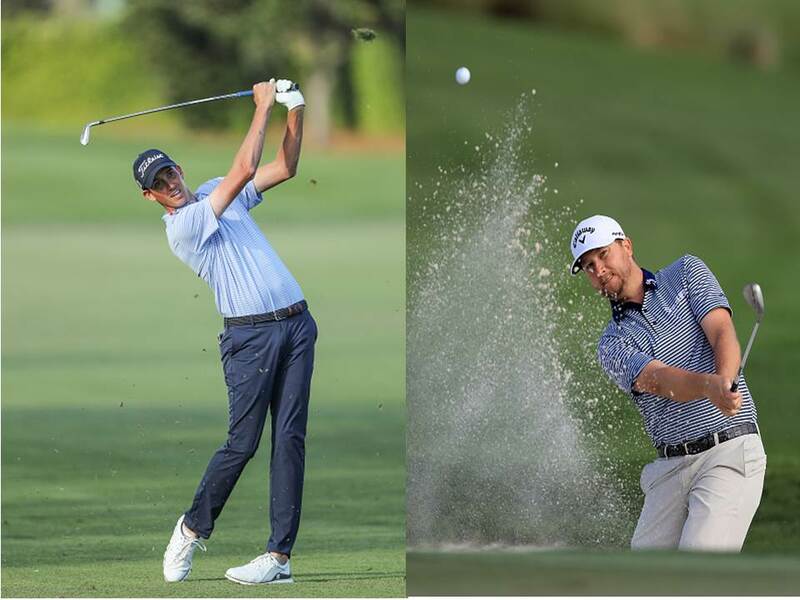 @Keegan_Bradley , another former Major winner will partner with high school teammate @JonCurranGolf ! We can't wait to see everyone at Round 1 in TEN DAYS! What day are you visiting for?? Walk in the footsteps of the pros. Play TPC Louisiana before the Zurich Classic. TPC Louisiana is proud to host the Zurich Classic of New Orleans since 2005. 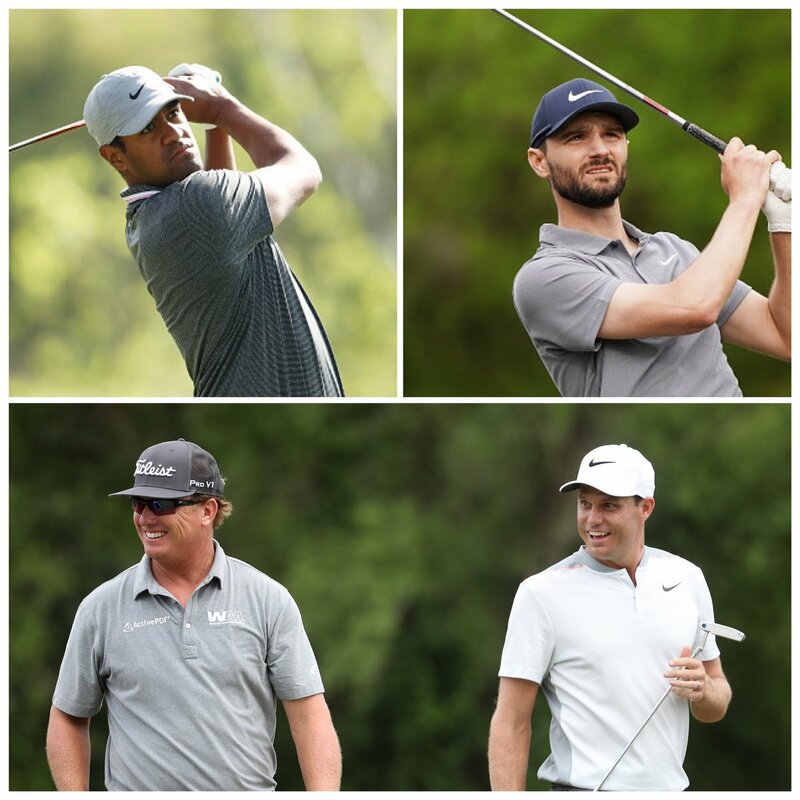 TPC Louisiana is accessible for groups and special events seven days a week, with play and stay golf packages available for golf groups of all sizes. A TPC Louisiana golf vacation ensures one-of-a-kind experiences for everyone. Each year, TPC Louisiana plays host to numerous corporate golf outings, business meetings, fundraising tournaments, holiday parties, charity golf tournaments and other special events. No matter your occasion, this TPC Louisiana is uniquely qualified to make it an unforgettable experience for all. Hosting your wedding or special event at TPC Louisiana guarantees a truly exceptional experience. With award-winning Creole cuisine and signature Southern charm, our wide array of impeccable event offerings rounds out the one-of-a-kind setting of Louisiana’s only PGA TOUR property. As the region’s headquarters of professional golf, TPC Louisiana offers an unparalleled experience of the sport in the area. The club boasts a renowned championship golf course with 18 professional-level holes, meticulously maintained to the PGA TOUR’s highest standards of operation. Master architect Pete Dye designed the course, working in conjunction with TOUR players Steve Elkington and Kelly Gibson – a New Orleans native. The course is located in Avondale, just 15 miles from the bustle of the “Big Easy” and Bourbon Street. TPC Louisiana was named “the #4 best upscale public golf course” by Golf Digest magazine when it opened back in 2004. TPC Louisiana is consistently included in GolfWeek’s “Best Courses You Can Play” each year (Golf Digest 2011 Top 100 public Golf Course). The golf course, which is part of the Audubon Golf Trail, stretches over 250 acres of wetlands across along the Mississippi River delta. True to Pete Dye’s style, the golf course features over 100 bunkers, including several large waste bunkers on the first six holes of the back nine. TPC Louisiana boasts a series of short and compelling par-4 holes to balance. The five sets of tees, ranging from a fair 5,121 yard from the women’s tees all the way back to the 7,400 PGA TOUR tees, offers golfers of all skill levels a great blend of challenge and playability. The signature hole on the golf course is the par-5, 18th hole. Water is in play for the entire right side of the hole, making for a challenging finish for even the most seasoned golfer. TPC Louisiana is host of the Zurich Classic of New Orleans, Louisiana’s premier tournament and the PGA TOUR’s annual stop in the state. 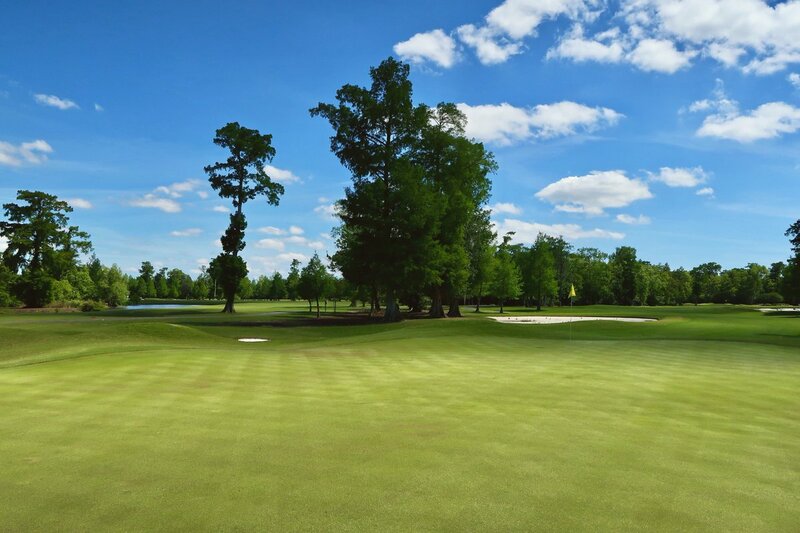 This championship golf course is open to the public, and a variety of memberships are available to those who want to make TPC Louisiana their home course. Book your TPC Louisiana tee time today.